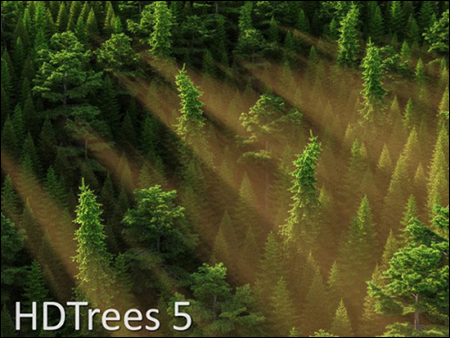 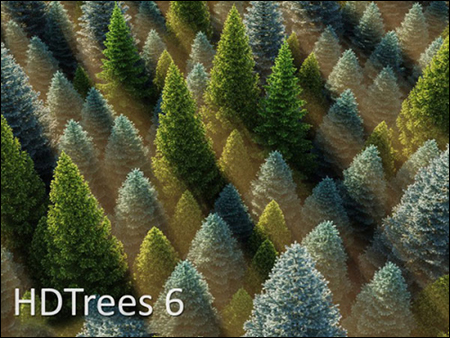 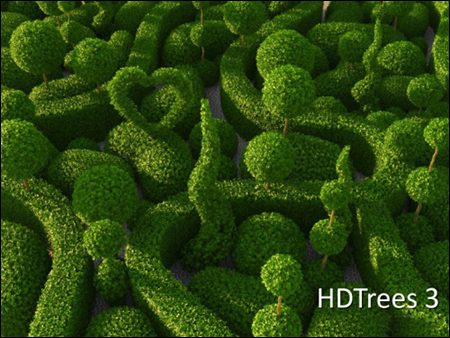 HD Trees vol.5 it’s new collection of beautiful 3d models for Cinema 4D. 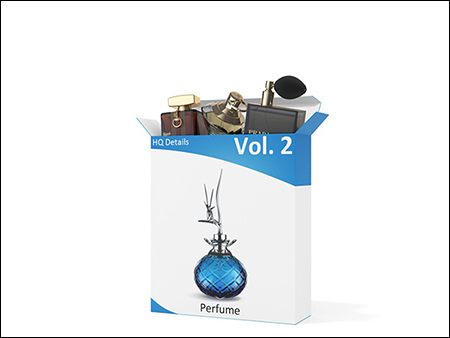 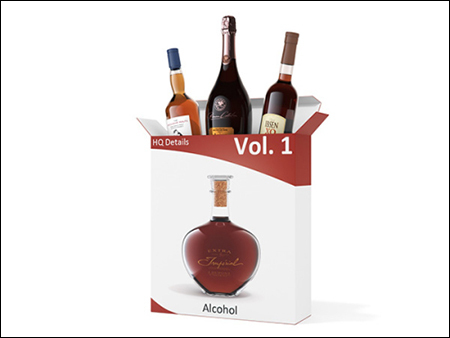 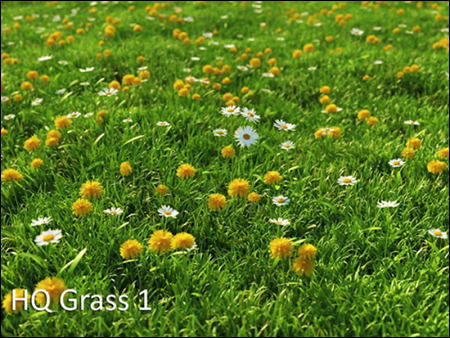 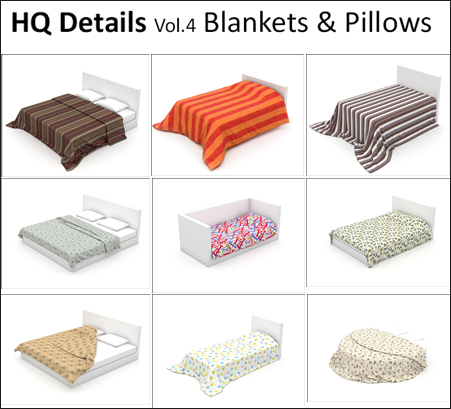 All models have materials, textures and ready for rendering in Cinema 4D Advanced Render, VRAYforC4D and Maxwell Render. 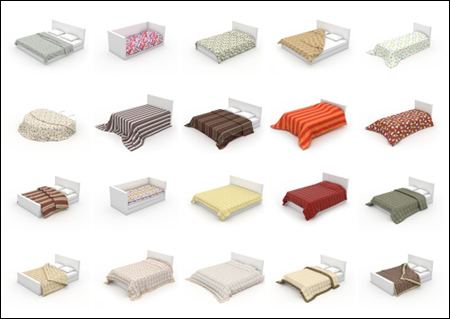 110 models of blankets and pillows in 3ds Max 9 formats. 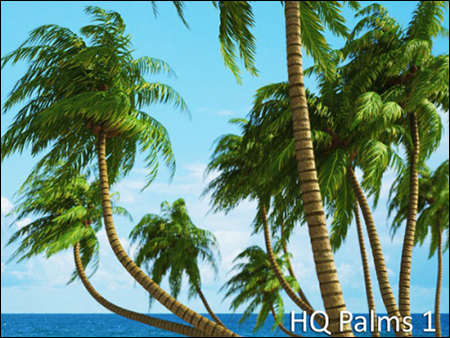 HQ Palms vol. 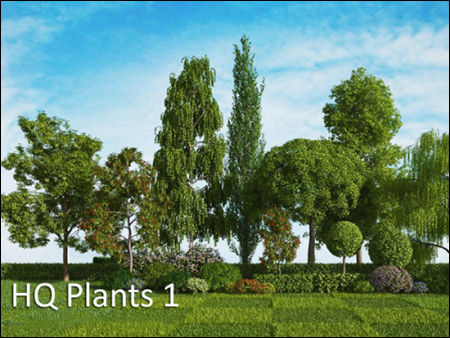 1 it’s new collection of beautiful 3d models for Cinema 4D All models have materials, textures and ready for rendering in Cinema 4D Advanced Render, VRAYforC4D and Maxwell Render.